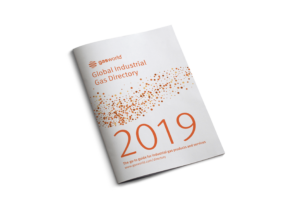 The gasworld directory houses the most comprehensive database covering the industrial gas sector. The gasworld directory houses the most comprehensive database covering the industrial gas sector. With the search fields below you can find details about gas suppliers, equipment manufacturers, distribution companies, among a host of other organisations right across the industry. Get a copy of the printed directory.